« Most Favored Wireless Lessee Clause? Did Sprint bother to ask me for permission to use my intellectual property in its Ex Parte presentation? 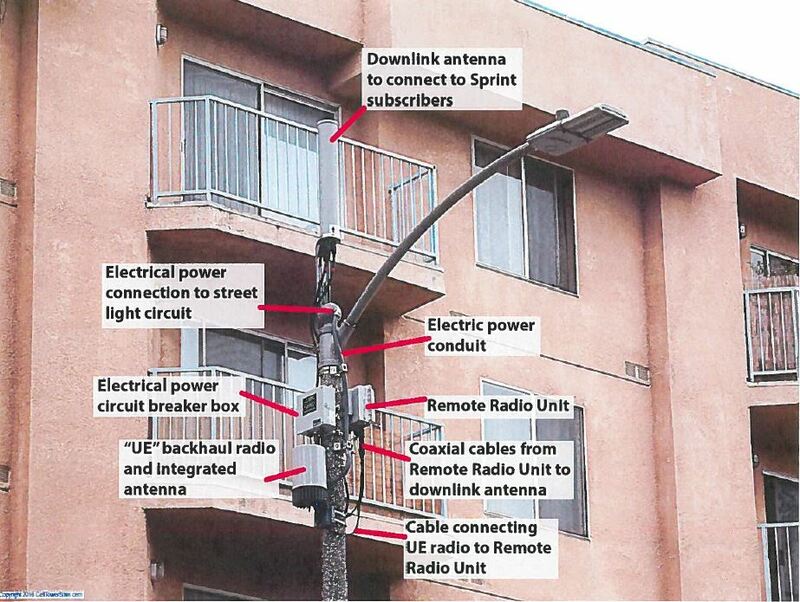 Does my annotated photograph above, used by Sprint without my permission, look like the type of cell you’d want in front of your residential balcony? Hey, Sprint (and specifically Keith Buell), the next time you’d like to use my intellectual property, please consider giving me a call first. Here’s a link to Sprint’s Ex Parte 4-page filing containing MY photo: CLICK HERE.